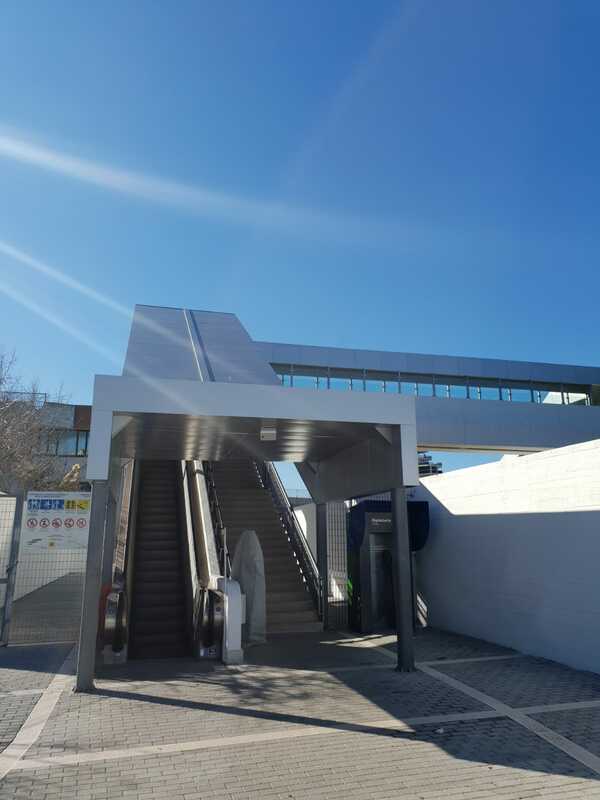 Functional and distributive upgrade of the spaces and of the paths relevant to the stop; reorganization of the exit-entrance gates, installation of barriers and total reconstruction of shelters. The stop serves the largest Hospital in Apulia and is situated close to a parking deck having about 1500 parking spaces, upgraded by Comune di Bari. A park&train service will be put into service.